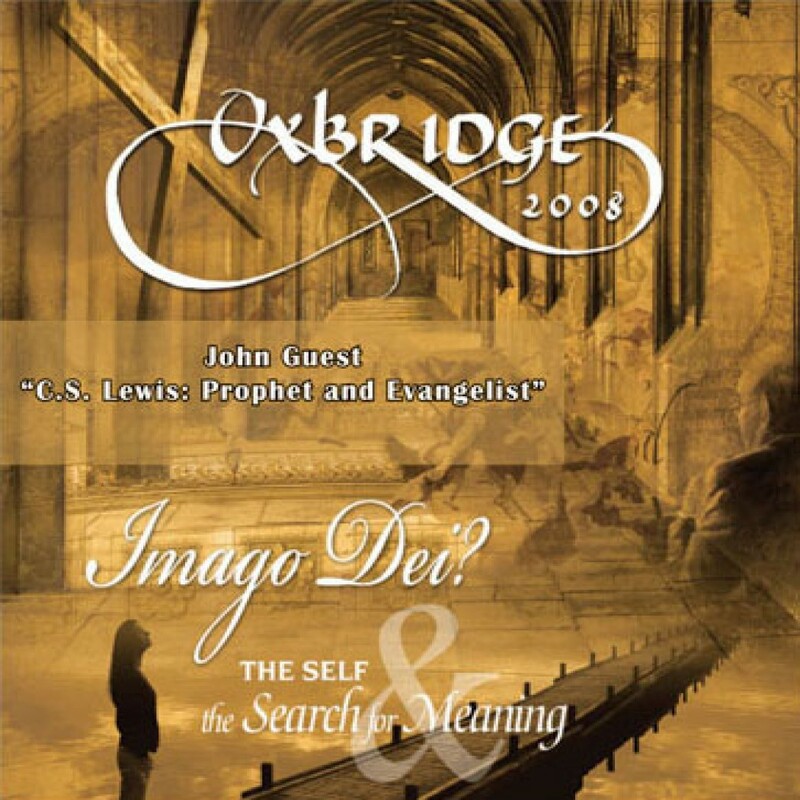 Oxbridge 2008: C. S. Lewis, Prophet and Evangelist by John Guest Audiobook Download - Christian audiobooks. Try us free. From the Oxbridge 2008 Conference, John Guest speaks on C. S. Lewis, Prophet and Evangelist.